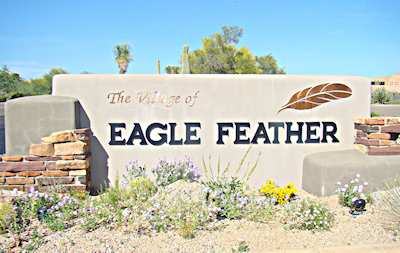 Eagle Feather is a gated village within Desert Mountain. All the homes in Eagle Feather are custom built on large lots. Several of the homes have golf course views of the second or third fairways of the Renegade Golf Course. Most of the homes were built between 1988-2009. 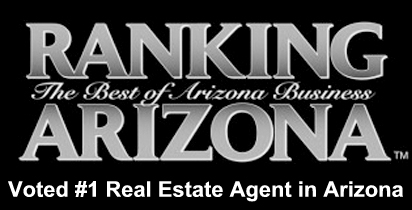 Contact Us to schedule a showing of any Desert Mountain homes for sale or call Carmen Brodeur at (602) 791-0536. 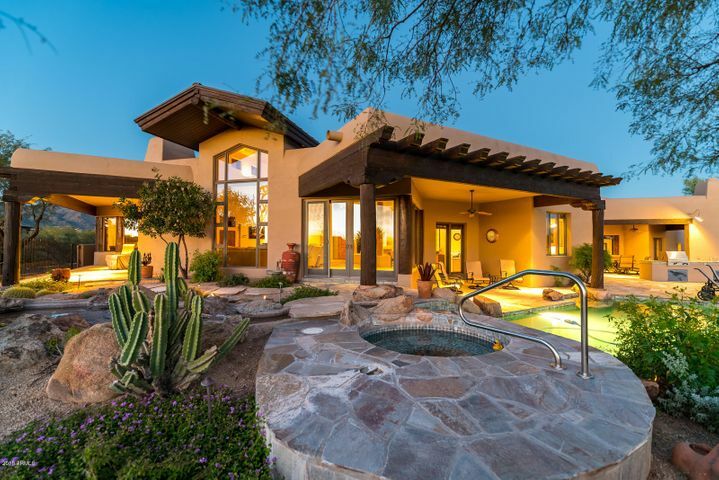 Desert mountain is a luxurious community in North Scottsdale. The community has gorgeous views of the Continental Mountains. 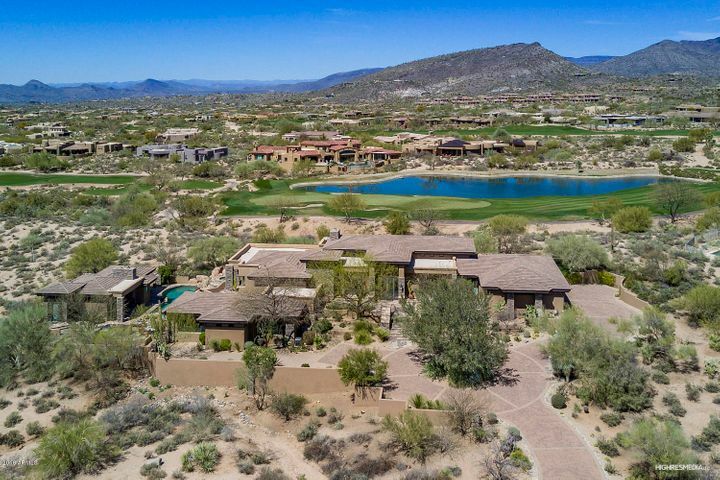 Desert Mountain is a very exclusive community with amenities for every interest. 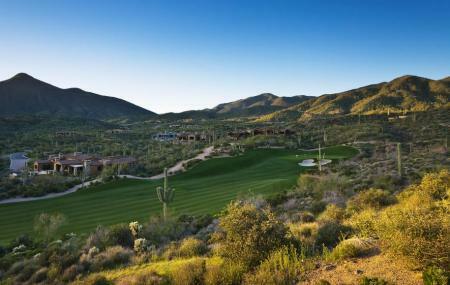 Members of Desert Mountain have access to some of the best club amenities in Arizona. Desert Mountain Golf Club is comprised of six golf courses and is considered to be one of the most prestigious golf clubs in the country. Highly technical with strategically placed bunkers, every golfer will love these challenging and aesthetically appealing courses. Most of the courses have their own clubhouse, complete with a golf shop and fine restaurant. For golfers looking to refine their techniques, the Jim Flick Golf Performance Center is perfect. The facility is equipped with some of the most advanced technology in the industry. The knowledgeable staff will use this technology to help you improve your skills and golf game. Desert Mountain appeals to more than just golfers. There is an expansive tennis complex, volleyball courts, lap pools, basketball court and fitness center. The fitness center is newly renovated and expanded in 2015. For those who love hiking and mountain biking, Desert Mountain has 15 miles of private trails with views that stretch beyond the Valley. 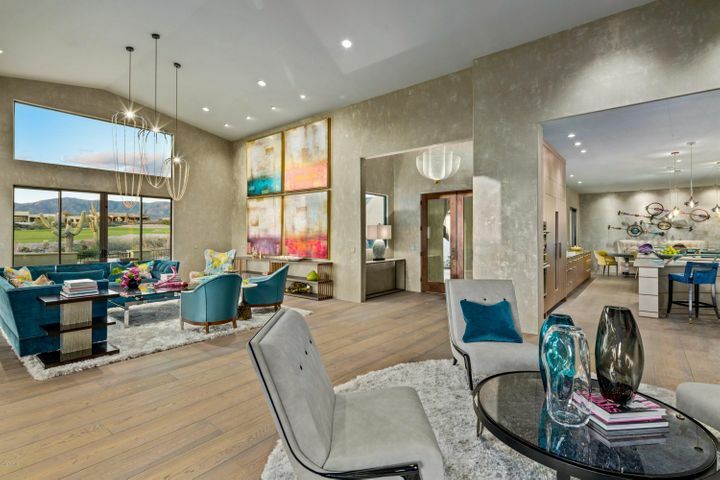 Desert Mountain understands the need for an active lifestyle but they didn’t forget about the need for luxury. 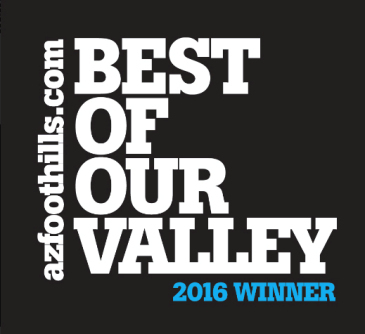 You can head to the spa located in Desert Mountain for ultimate pampering. Or maybe you would prefer to lay by the resort-style pool and soak up the Arizona sunshine. Whatever you prefer, Desert Mountain has it all. 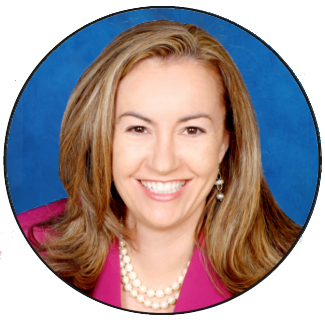 To schedule a tour of real estate in Desert Mountain, call Carmen Brodeur at (602) 791-0536 or email Carmen@TopScottsdaleHomes.com.